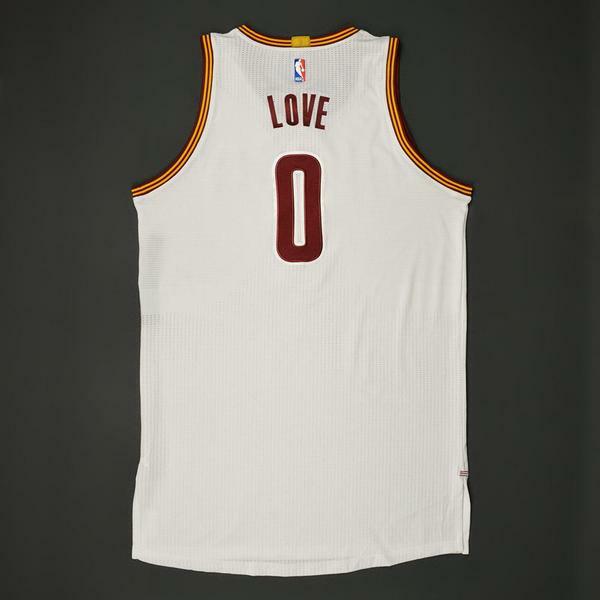 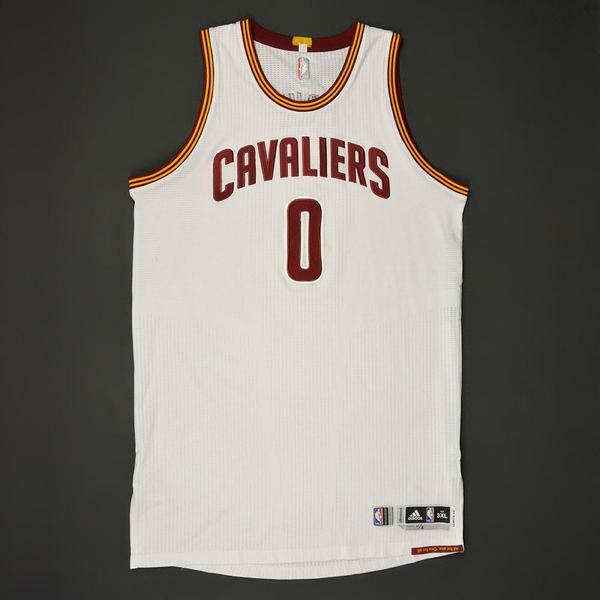 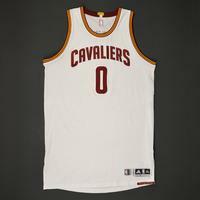 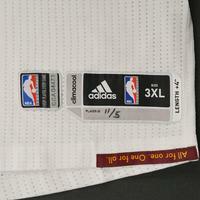 This is 1 of 2 jerseys Love wore during the Cavaliers' 102-101 victory over the Philadelphia 76ers on November 5, 2016 at Wells Fargo Center in Philadelphia, PA. He played 38 minutes and registered 20 points with 1 assist, 11 rebounds and 1 steal. "11/5" has been handwritten on the jock tag.